Repo rate decision positive for consumers - SABC News - Breaking news, special reports, world, business, sport coverage of all South African current events. Africa's news leader. Reserve Bank Governor Lesetja Kganyago says the appreciation contributed to the positive inflation outlook. Economist says the decision by the Reserve Bank to keep rates unchanged will provide consumers with space to start 2019 on a positive note. The move will see the prime rate used by banks as a benchmark when lending to customers maintained at 10.25%. Reserve Bank Governor Lesetja Kganyago attributed the recent appreciation in the Rand coupled with lower oil prices for the current favourable inflation outlook. The Reserve Bank has kept the repo rate unchanged at 6.75% as expected. Kganyago welcomed the recent improvement in the inflation outlook due to a stronger Rand and a drop in the petrol price. The bank expects inflation to remain within the target range averaging 5.3% in the medium term. 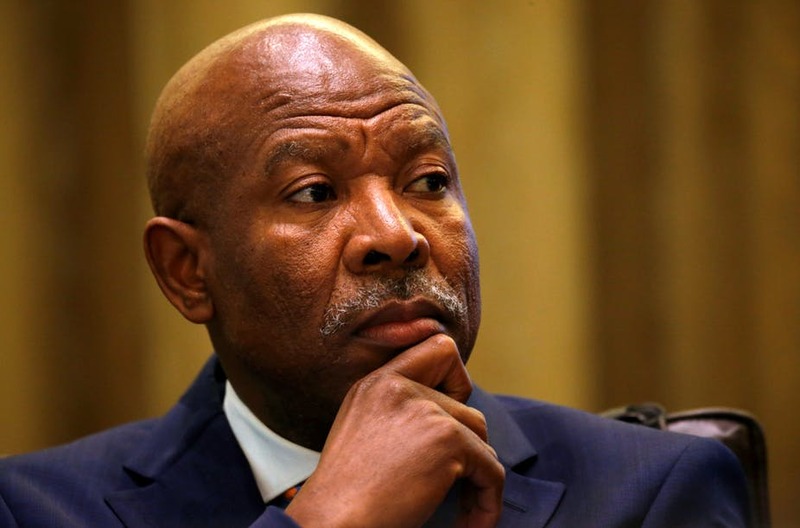 However, Kganyago has warned that risks to the inflation outlook remain. Economist Lumkile Mondi says risks could prompt the Reserve Bank to increase rates in the future. Good news is that indebted consumers will continue paying the same for their debt. The Reserve Bank has also lowered the expected pace at which it could raise interest rates. It expects one hike of 25 basis points reaching 7% by the end of 2021. The outlook for inflation has also improved. Consumer inflation is expected to average 4.8% in 2019 down from 5.5% previously. However, Rand volatility, tighter monetary policy in developed markets, administered prices as well as food prices remain the biggest upside risks to inflation. This entry was posted on 17 Jan 2019,07:41PM at 7:41 PM and is filed under Business, News. You can follow any responses to this entry through the RSS 2.0 feed. Both comments and pings are currently closed.